Just wait until you see Lana's past life! Making it to the big time in the WWE can be a long and storied road. It isn't always just a traditional route of finding a wrestling school and working the small leagues. Far from it, there's current WWE superstars who worked some very unusual jobs. The current WWE locker room has former marine biologists, lingerie models and even an ex-bodyguard of U2's Bono. 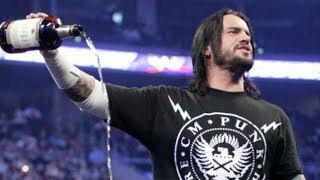 There's some WWE superstars with pasts you won't believe. They say that experience builds character, so perhaps there should be more aspiring wrestlers who endeavour to go down non-traditional routes. You'll get the wrestling fundamentals in the obvious training route, but you can learn real life skills by going about things a different way. As the great Jim Ross used to say, get a solid education and a legitimate career... and then try out pro wrestling. People should always have something to fall back upon, and the following thirteen superstars certainly had vocations that predated their wrestling careers. Who better to start with than the chairman himself? 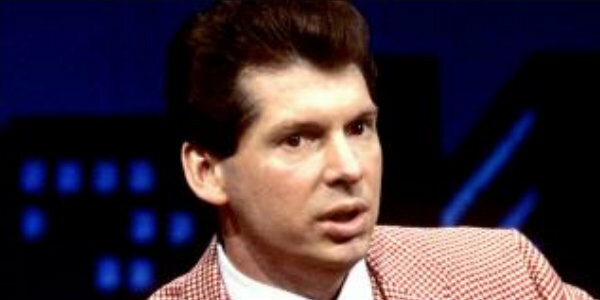 Before Vince McMahon became famous as a wrestling promoter, he was more accustomed to promoting hockey games and pop concerts. In the early 80's he was managing the Cape Cod Coliseum, all in an effort to prove his promotional powers to his father Vince Snr. Vince Jnr was more used to hockey games than wrestling matches. He did eventually break into the wrestling game, but even then he wasn't shy at trying out other vocations - he had a reporting gig with NBC later in the 80's.